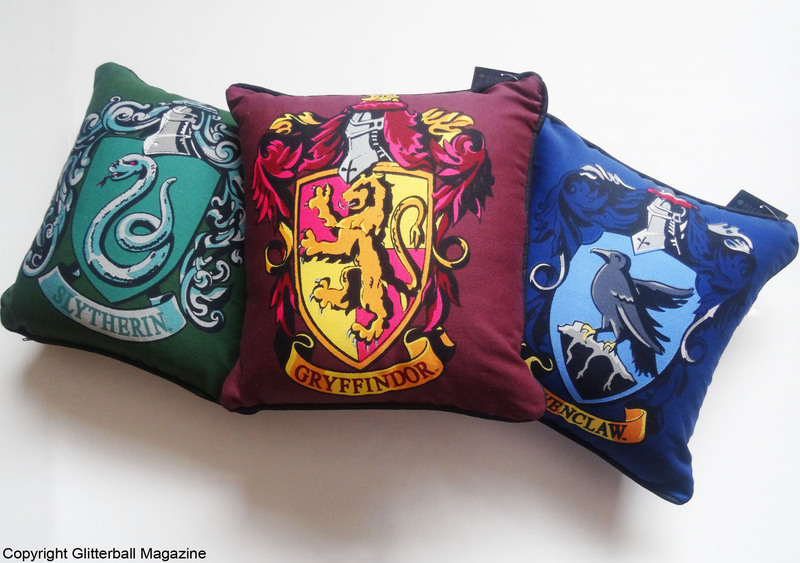 Fellow Harry Potter lovers! 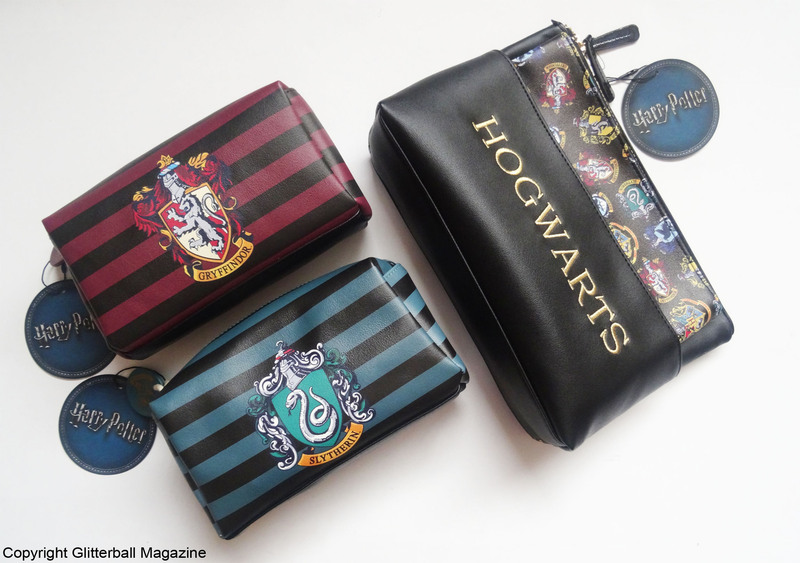 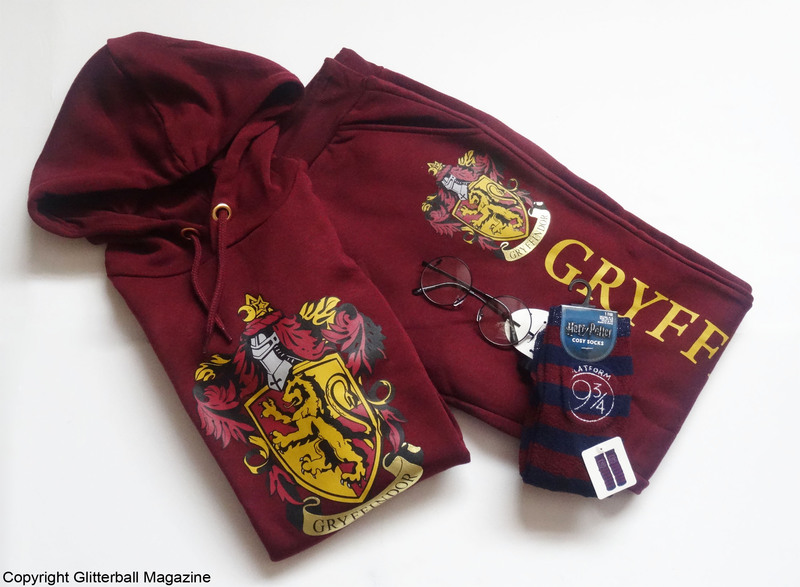 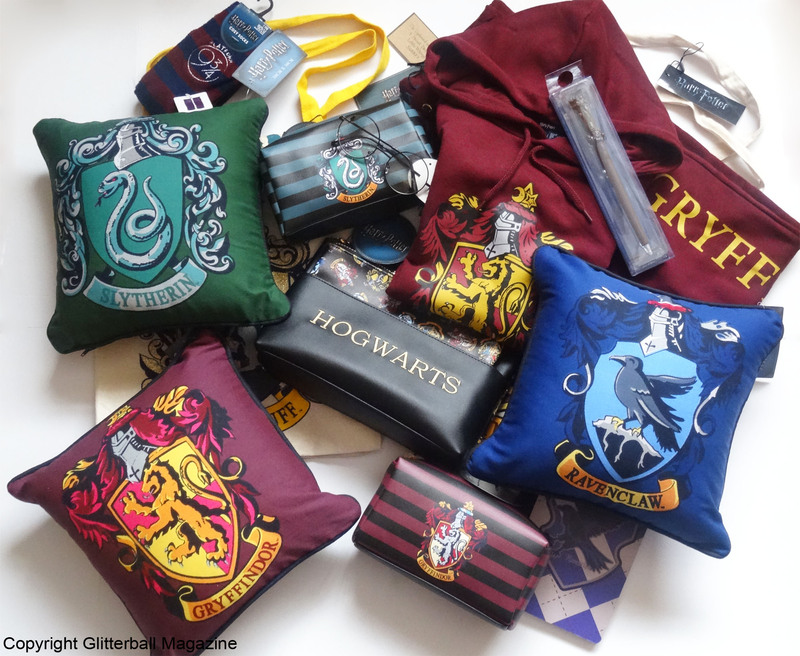 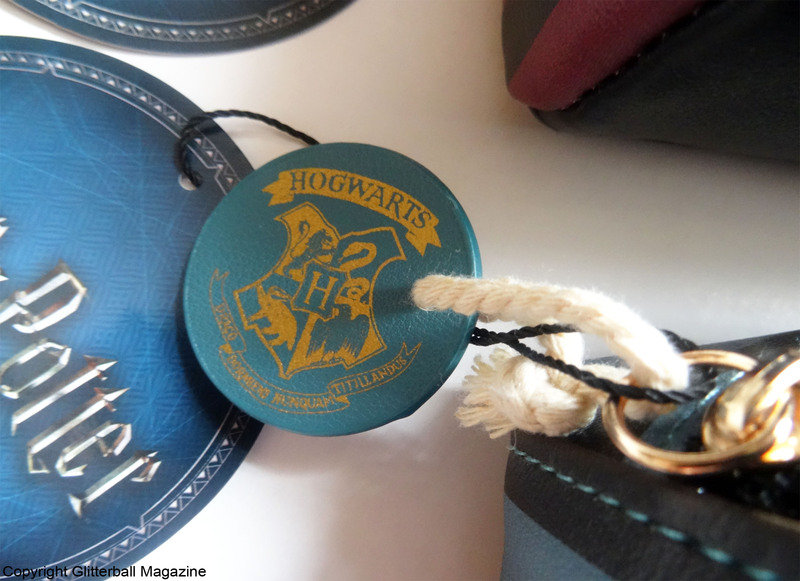 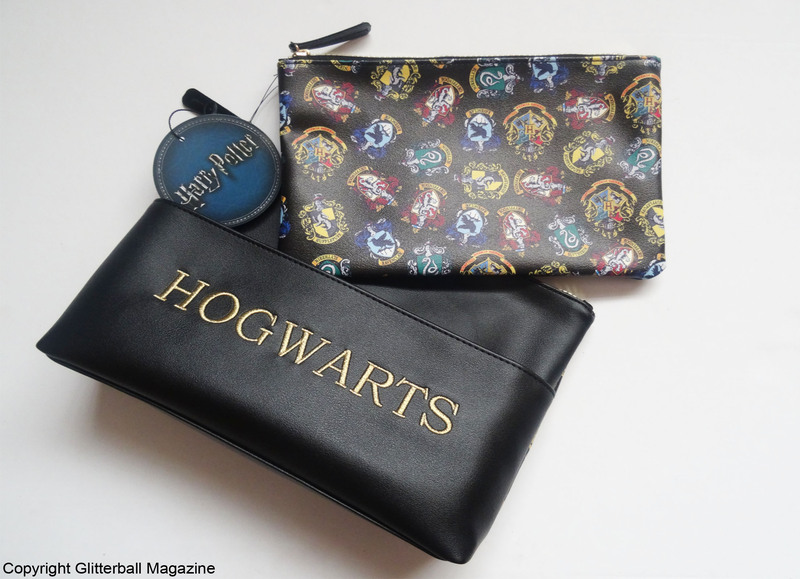 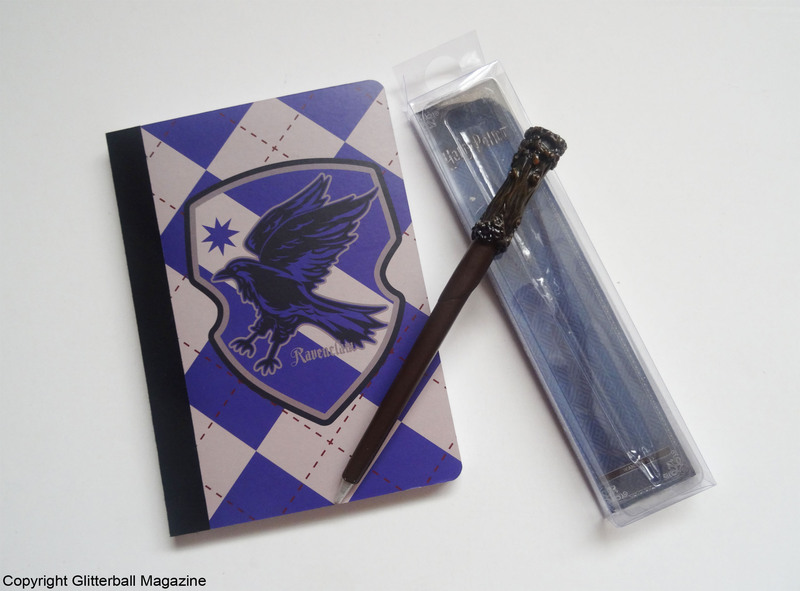 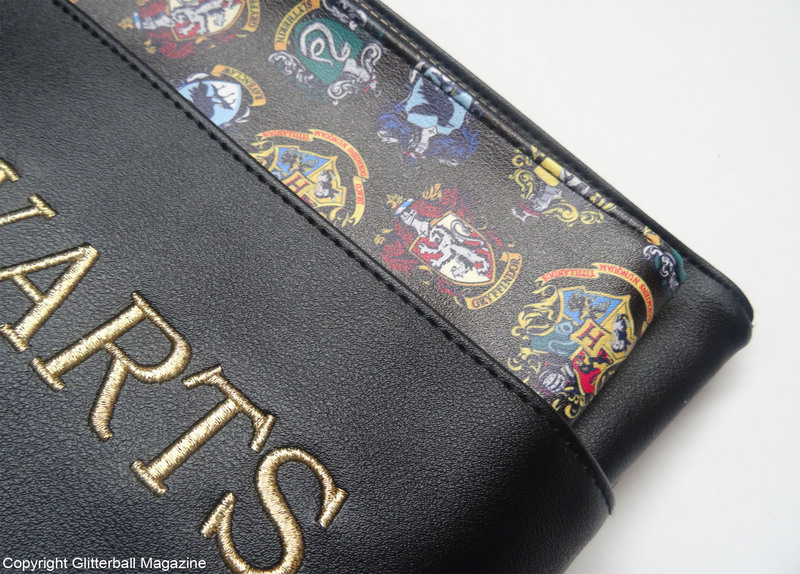 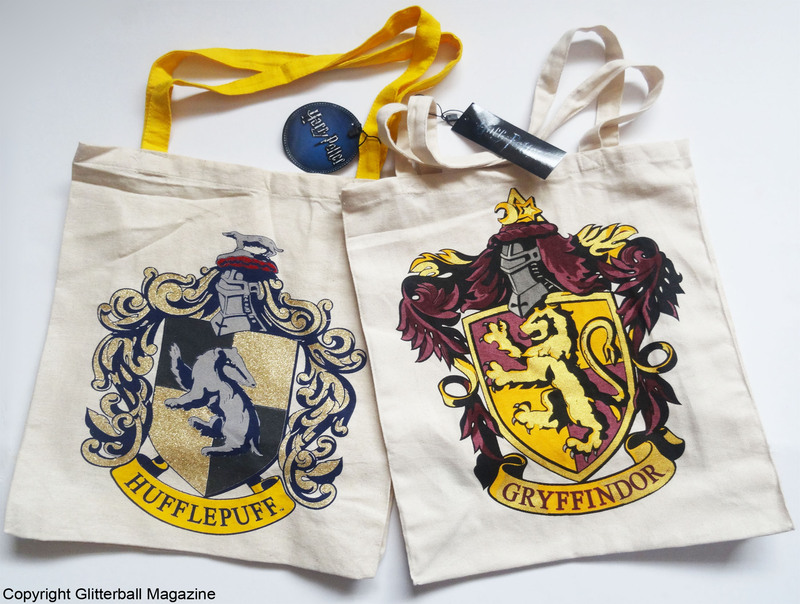 Remember my mahoosive Harry Potter x Primark haul? 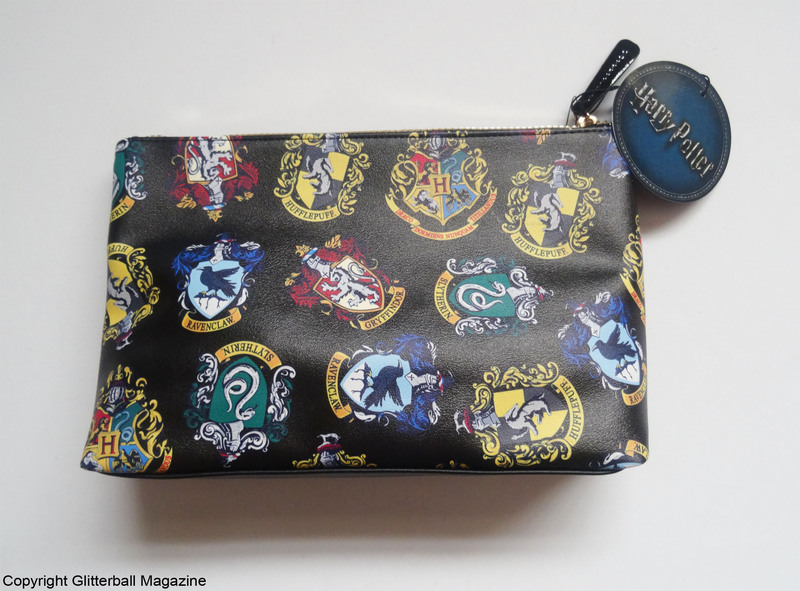 If you haven’t seen it (and if you haven’t you definitely need to wait for a Howler in the post! 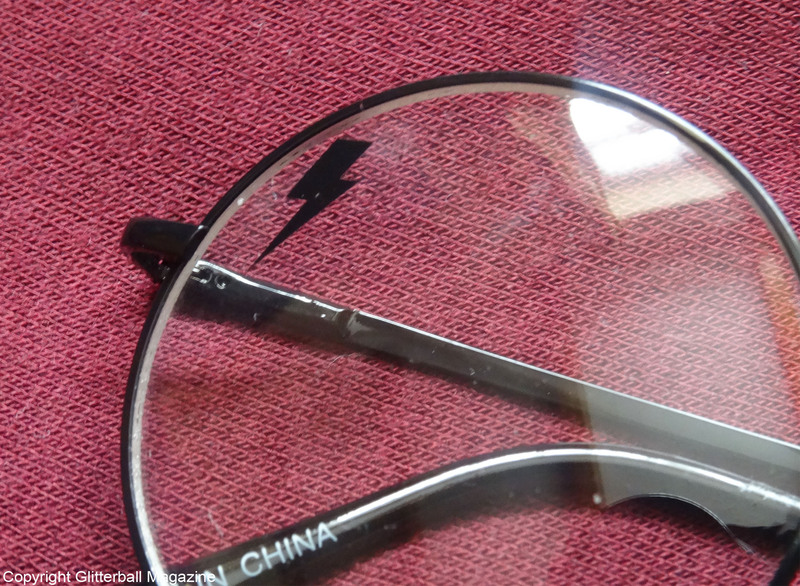 ), you can read it here.